Author: Martin, Kat Set In . . . Description: One of a kind. 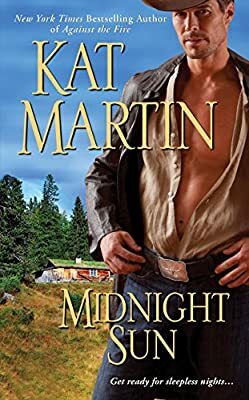 Kat Martin's heroes are as rugged and tough as they come, but honor rules no matter how hot the temptation. . .